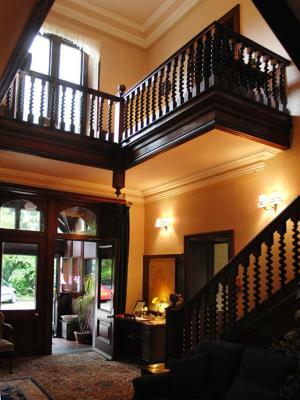 Lock in a great price for Lairbeck Hotel - rated 8.9 by recent guests. 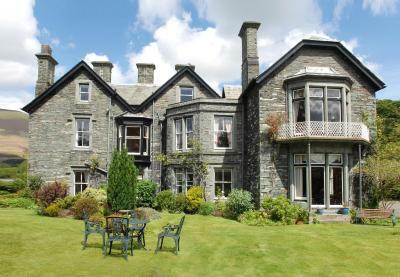 This hotel was probably the best hotel I have stayed in in Keswick. The owners were lovely and nothing was too much bother. Had a fantastic view of Skiddaw from our window. Thanks for a fantastic stay. Will definitely be coming back again. If I had enough money i would buy it as it is for sale!!! 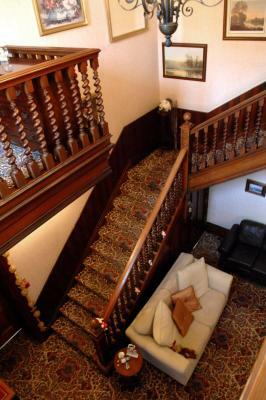 The old building had been transformed into a lovely B n B. The hosts were great with plenty of suggestions for walks and places to eat. A short walk into town via the river made it an ideal quiet place to stay. Perfect / peaceful location. Warm and informative welcome. Extremely clean and spacious room. Excellent breakfast. Would recommend a stay at the Laidback, we'll be returning. Room was clean, hotel was old fashioned but very beautiful. The breakfast and service was excellent. 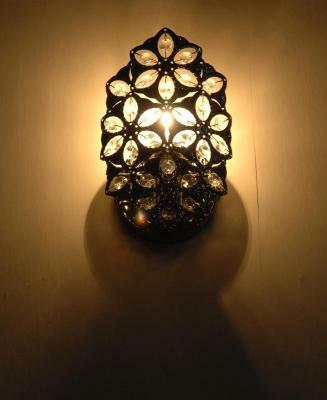 Staff and owner were very friendly and would recommend it to anyone. Quiet location. 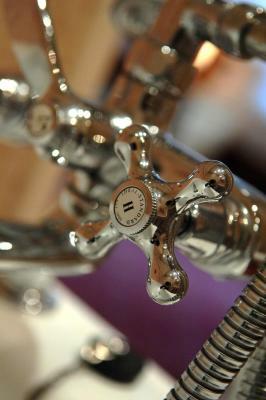 Instant hot water. Spacious comfortable room. Beautiful view of Skiddaw. Quick friendly service at breakfast time. The breakfast was freshly cooked. 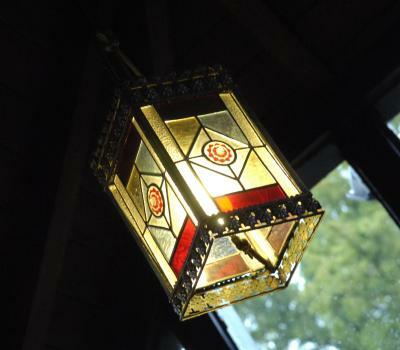 A Victorian house with interesting history and with 21st century plumbing and facilities. 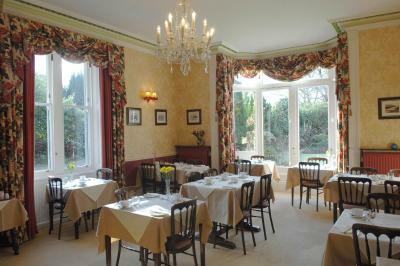 Set in leafy gardens, this Victorian country house offers hearty breakfasts and elegant rooms with free Wi-Fi. 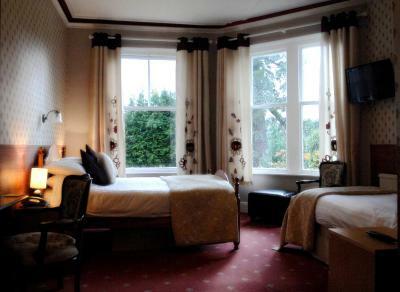 Lairbeck Hotel has wonderful views of Skiddaw, Causey Pike and the Borrowdale Valley. 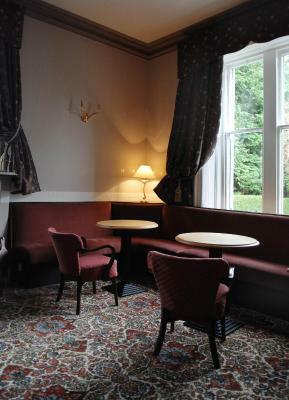 It also includes a breakfast room and a bar. 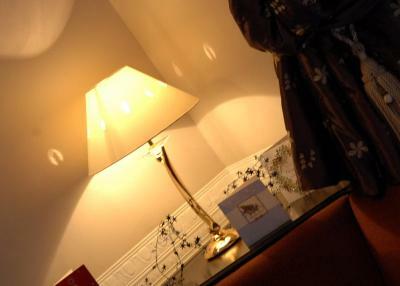 The individually styled bedrooms each have a flat-screen TV and tea/coffee facilities. 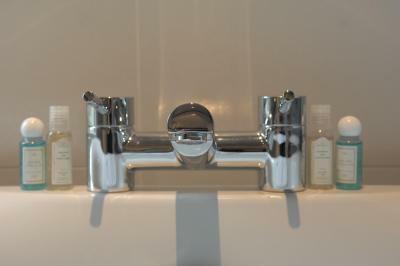 Rooms also feature a private modern bathroom with free toiletries, and all have scenic Lakeland views. 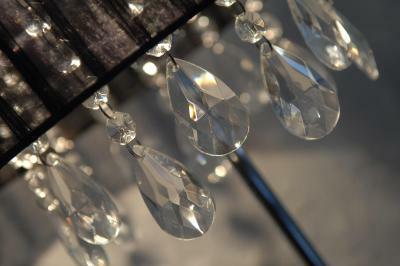 Traditional full English breakfasts are served daily in the spacious dining room at the Lairbeck, which has garden views and crystal chandeliers. Light continental options are also available. With a secluded location just outside Keswick centre, the Lairbeck Hotel is a 15-minute walk from the shores of Derwent Water. Free parking is available and Bassenthwaite Lake is just 4 miles away. 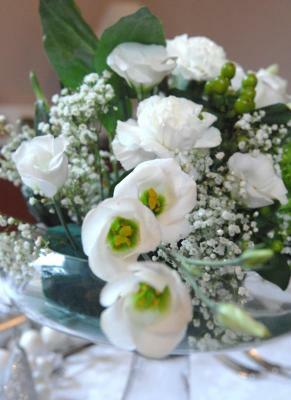 Lairbeck Hotel has been welcoming Booking.com guests since 4 Aug 2011. 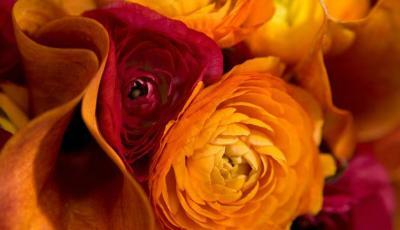 When would you like to stay at Lairbeck Hotel? 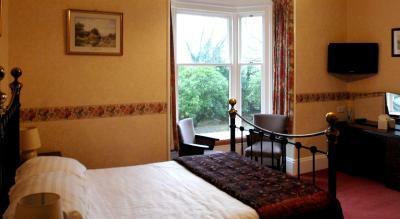 This room is set on the 2nd floor and features views of the fells or garden. It includes an en-suite shower room. This 1st-floor room features views of the garden. It also includes a flat-screen TV and free Wi-Fi, along with an en suite bathroom with a shower or a bath. Large Victorian room with high ceilings. 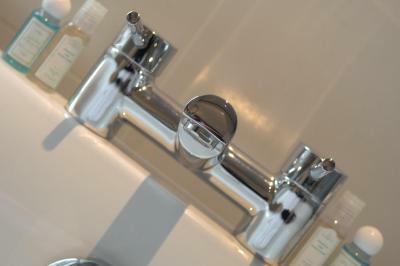 Spectacular en suite with views of Skiddaw, a roll-top bath and large separate shower. Please request twin/double room when booking. 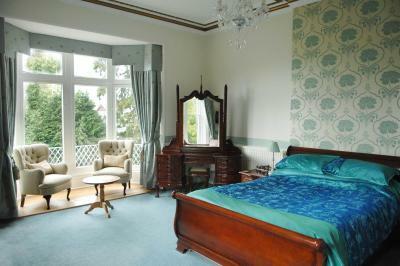 This spacious room features scenic views of the fells or gardens and includes an en suite bathroom with bath or bath and shower. Please request double/twin room when booking. 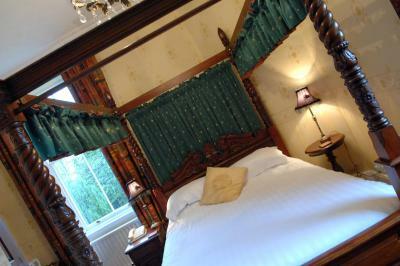 This cosy and romantic room with four-poster bed is set on the first floor and features scenic views from windows on two elevations overlooking the garden. 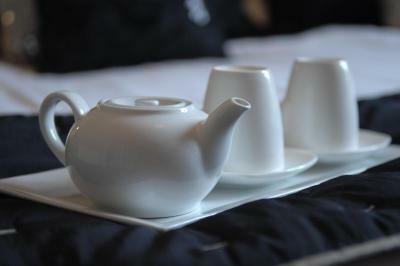 It features a flat-screen TV, free Wi-Fi and tea and coffee making facilities, as well as an en suite bathroom with shower. 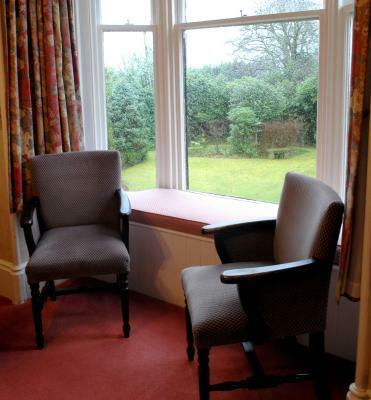 This ground-floor room features views of the fells and the garden. 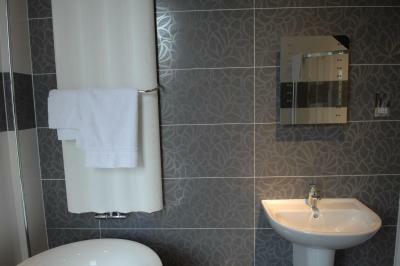 It also includes a flat-screen TV and free WiFi, along with a full en-suite bathroom with a shower. This 2nd-floor room features views of the fells. 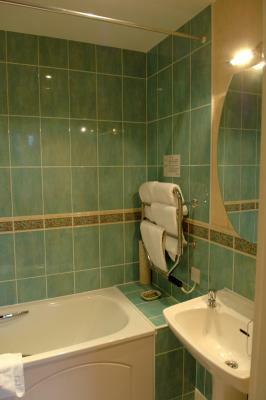 It also includes a flat-screen TV and free WiFi, along with a full en-suite bathroom with a bath. This larger double room configures as a double or twin. It has views of the Skiddaw fells. 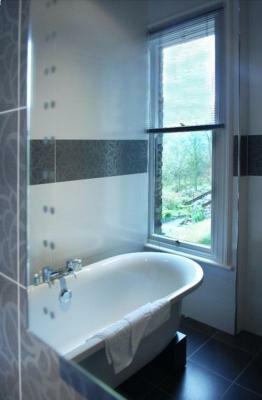 The full en-suite has both a large bathtub and a separate shower. 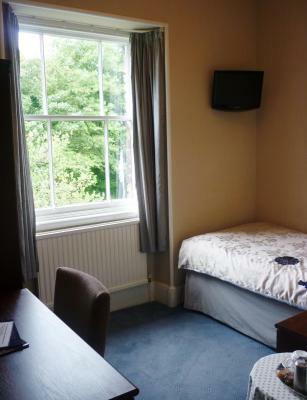 This large 1st-floor room has with large windows and views of garden and fells. It includes an en-suite bathroom with a bathtub (no shower). 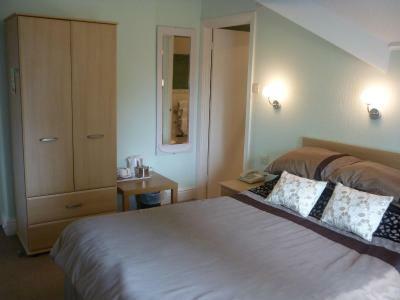 This 1st-floor small double room has views of the Skiddaw fells. It includes an en-suite shower room. This 1st-floor room has views of the fells. It includes an en-suite shower room. This room is on the second floor. 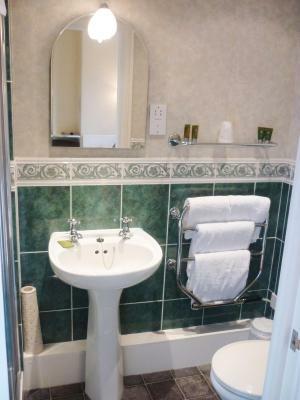 It has a full en suite bathroom with a bath. It also includes views of the garden and Fells. 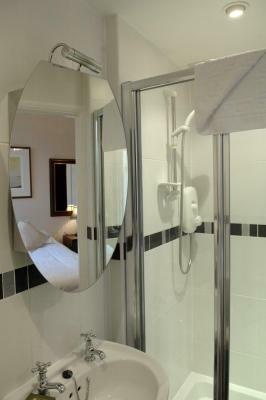 Located on the second floor, this double bed offers an en suite bathroom with a bathtub, and a hand-help shower piece. 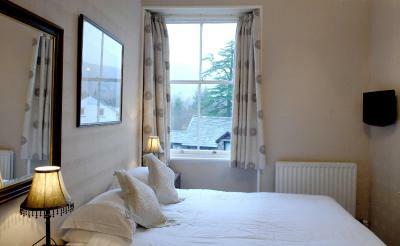 It has views of the Skiddaw fells. House rules Lairbeck Hotel takes special requests - add in the next step! Lairbeck Hotel accepts these cards and reserves the right to temporarily hold an amount prior to arrival. 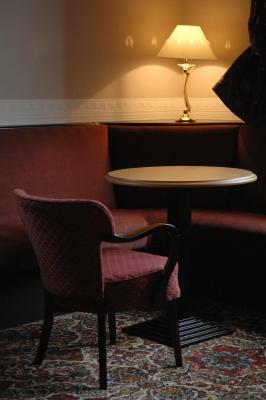 The front door is open 24-hours, with a code for 24-hour access provided on request. 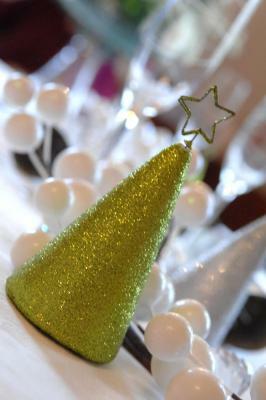 Independent check-in is only available for guests of 18 years of age or older. 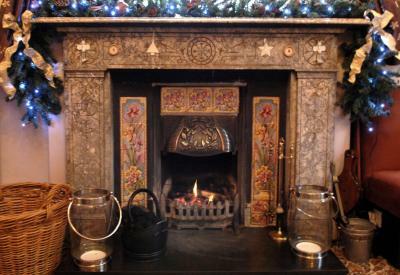 A proper sitting room , and hot drinks available, even at extra cost, downstairs, would have enhanced our stay. This was a minor problem though, and drinks were available in the rooms. Food and service excellent. Owners and staff very friendly and obliging. The shower was just a hand held showerhead over the bath so you really had to take a bath to have a wash.
Having to leave keys in an unsecured area when going out. Facilities in room poor for the price, no staff around, just hung up the key on leaving. Breakfast first class. Location good. Staff could not do enough to help.